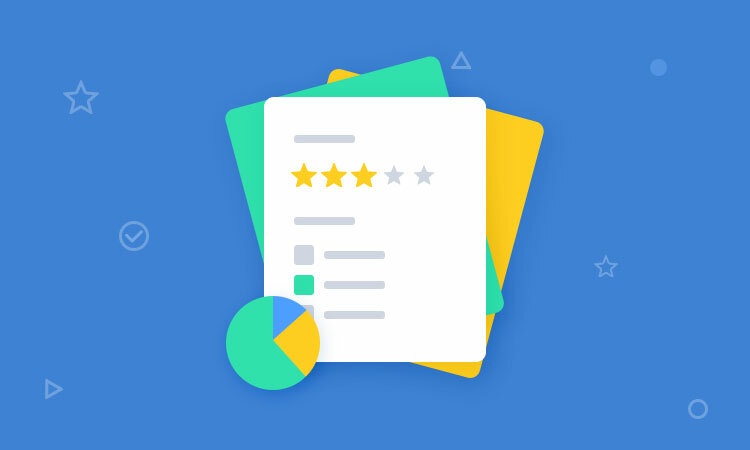 The addon allows you to extend your form and create engaging and appealing survey, polls and quiz forms.Creating a user engaging form is now made so easy with simple drag and drop. Plus the addon also provides you with details graphical reporting of your surveys, polls via charts and graphs. Easily create Survey, Polls and Quiz forms. Checkbox, radio, dropdown can also be used as survey, polls and quiz fields. Quiz forms allows displaying scores, correct answer suggestion and feedbacks.